IN WHAT used to be a predominantly male-dominated industry, two Bundaberg woman feel fortunate to be at the forefront of a changing society. Hard work and dedication is paying off for lawyers Charlotte Carrodus, 25, and Danielle Britton, 28, who have worked at Finemore Walters & Story for five and 11 years respectively. The duo have both been appointed as Associates within the firm. It's a role of seniority that allows them to assist future solicitors, as well as highlighting their own skills and experience. Managing partner for the firm Geoff Ebert said the firm's current graduation rate of female solicitors outstripped males by a ratio of about two to one. Ms Britton said she felt lucky to be able to witness and be part of the women who are tipping the scales and choosing a career path in law. 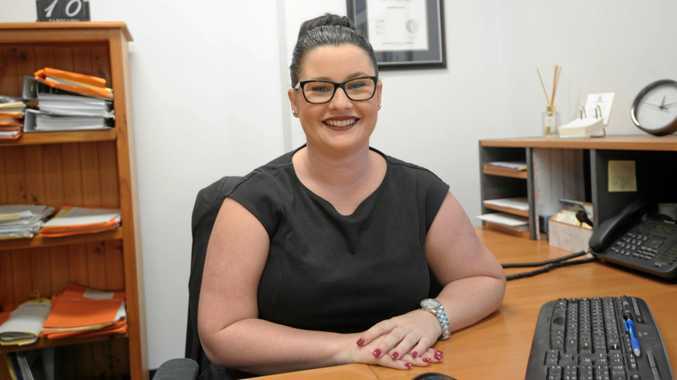 She said she'd seen an increase in senior-ranking ladies across Bundaberg after working for more than a decade with the company. "It's a good indication of that change, and that's probably one of the big reasons I have stayed here because it's hard to break into this 'boys' club', to a degree," she said. "It is a good thing." She covers property, business and commercial transactions. 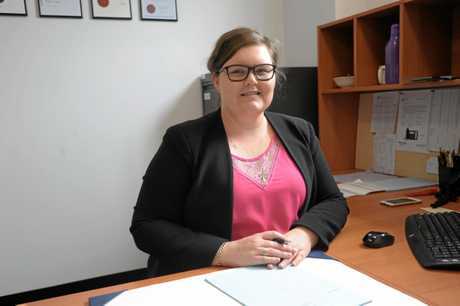 It's a role which saw her have a hand in the headline-making sale of the entire town of Allies Creek, 76km south of Mundubbera, last year. Ms Carrodus is passionate about family law, with her role covering property settlements, parenting matters between separating couples, divorces and the occasional domestic violence matter. 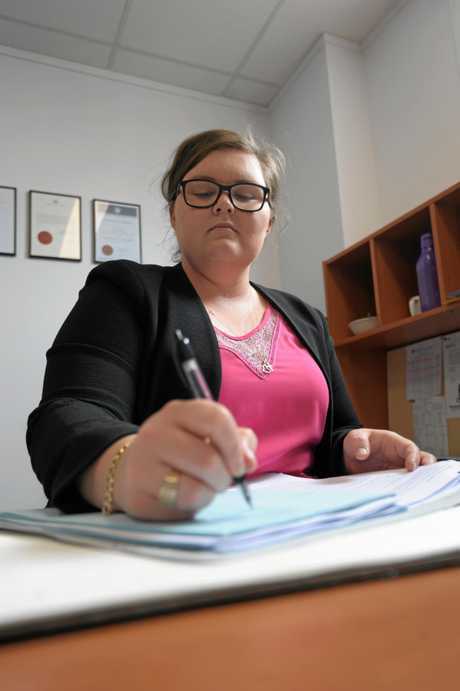 She loves it so much that she also volunteers her free time doing free 20-minute consultations with Taylor Street Community Legal Service, assisting people who seek legal advice but don't have the resources to access it. "I firmly believe that everyone should have access to legal advice and that's one of the things that I would like to keep doing, which keeps me interested," she said. She said four years ago she had expected her time with the firm to be short, now this is her fifth year and she happily said she isn't going anywhere.